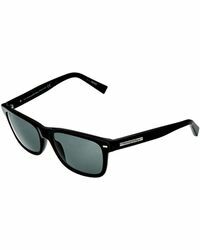 Ermenegildo Zegna is a luxury Italian tailoring company founded in 1910 by the Zegna family who, to this day, still run the label. It is renowned for its impeccably tailored suits created from ultra-fine Merino wool, offering collections under its own label as well as producing suits for Gucci, Yves Saint Laurent and Tom Ford. 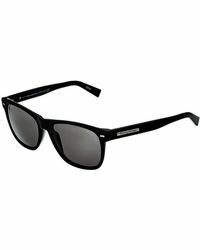 Classic aviators, cool wayfarers and neatly printed frames are the focus of Ermenegildo Zegna sunglasses. 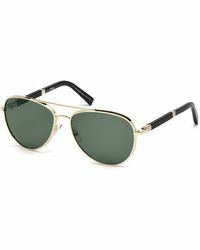 Channeling old-school, retro glamour, these immaculately crafted sunglasses will add instant style to a summer vacation look. 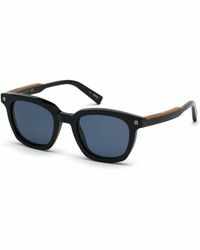 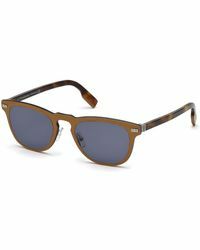 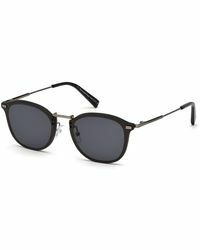 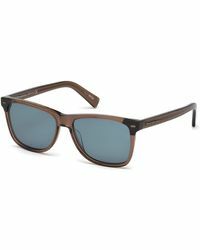 Showing 518 results for "Men's Ermenegildo Zegna Sunglasses"